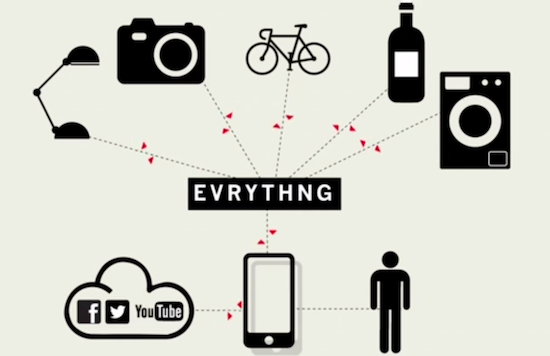 Internet of Things (IoT) has made our world a small place. With numerous smart appliances, intelligent vehicles and IoT-enabled wearables, we are more hyper-connected than ever. Our devices understand our habits and preferences better than we do. They are able to predict our choices even before we have made up our mind. A smart refrigerator will ping us before we run out of our favorite juice flavor. The IoT-enabled washing machine will sort the laundry according to our daily requirement of clothing. The smart sensors in a car will heat and warm up the car when you are about to turn in for the day and drive home. All this and more is possible through IoT. Notice that the common underlying feature in all these instances is the users’ comfort, psychology and experience. 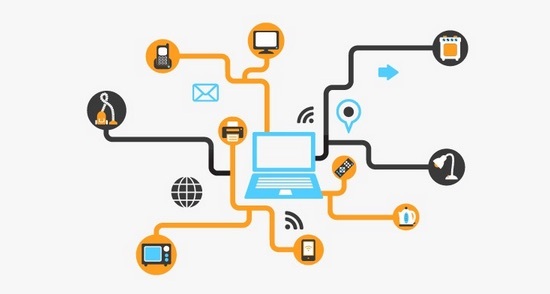 The success of an IoT application depends on its ability to give its users a seamless enjoyable experience so that he comes back asking for more. According to a research by Forrester, companies that focus on enhancing customer experience have triple the ROI as a rival company which may have a better IOT product but poorer usability. ✔ Differences between users – Imagine a smart sensor which works only when it is able to gauge the height of its users. What is a short user to do? Wearable and sensor-based devices need to be made more generic with large ranges of measurable variable covered. Only then will their use become expansive. ✔ Respecting users’ privacy – All of us have experienced pop up advertisements related to our previous browsing session on another website. Some of us might find them annoying while some users might feel that our connected devices are spying on us and following us around on the internet. So marketing team needs to do a research about what users need and understand nuances of subtle marketing. ✔ Timely notifications – Let’s revisit the refrigerator example. Our smart refrigerator notifies us with a loud ping on our mobile that we are about to run out of a juice in the refrigerator and you need to purchase it ASAP. But what if the notification comes in the middle of a board meeting or when you are catching up on much-needed sleep. Instead of being an amenity, our smart refrigerator will become a nuisance. So, notifications have to be timely and manufacturers need features to monitor just that. ✔ Easy Usability – Smart devices are relatively new in the market and are something of an enigma for customers. Since they are unfamiliar with smart devices, they are often wary about using them. To push users to opt for purchasing a smart bulb that adjusts brightness as per voltage fluctuations against a traditional bulb which fuses when experiencing a sudden spurt of voltage, the smart devices have to be very easy to use. They should be easy to install and even easier to manipulate. If your smart device comes with complex instructional manuals, you are bound to turn off the already-skeptical users even before their first experience. So companies need to focus on human psychology during their market research modules. ✔ Functionality should align with promotions – If you advertise that your smart heater will reduce your electricity bills by 50%; make sure that your device is actually able to do that. There is nothing more damaging to the goodwill of a brand as false publicity. To build customers’ confidence and trust on your product, do not indulge in making fake claims. If your heater is going to optimize electricity consumption and eventually lead to smaller bills, say so in your ad campaigns so that users do not feel deceived. Exceptional User experience is what sets apart a good IoT product from an average one. And the factor responsible for its success is not only cutting-edge technology but in-depth research of its target audience. So dot skimp on this important aspect of product development; after all, this is what will give it a competitive edge and sustenance in a tough market. 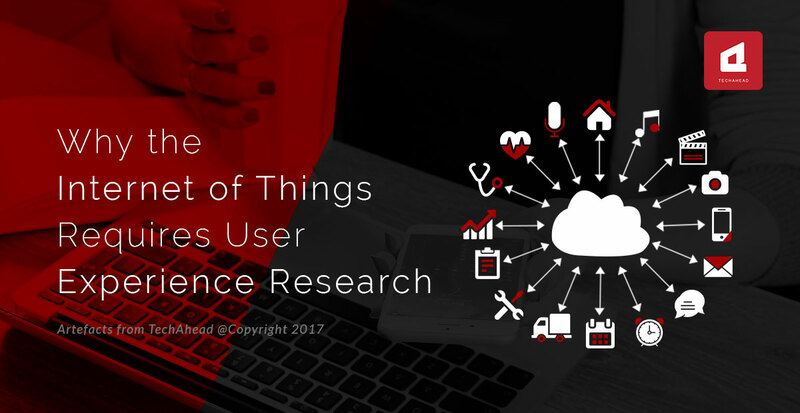 In the post we discuss various issues that may arise if IoT products are created without adequate user experience research.